Buying POS is one of the best decisions any business person makes to grow his business better than other contenders. POS (Point of Sale) is the place and time where a retail transaction happens. It is a great combination of hardware and software to centralize the operations of any business. 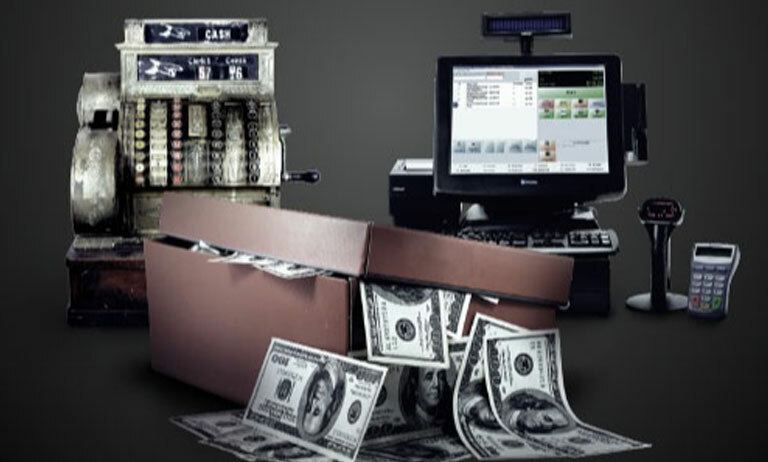 However, the question arises when it comes to investing money in a Retail POS software, and you don't know which is the best POS software in the market. Well, we have all the answers for you when you are in dilemma that which POS software to go for? After all, it's about risking the money that you would never want to go waste in any condition. The following are the points you should consider while buying a Retail POS software for your business that will not only step-up your business but also keep you ahead from all other competitors in terms of latest technology and growth. Is the Technology of POS Latest? Yes, every business software needs to be with the latest and advanced technology that is compatible with almost all the major platforms. You must know whether the POS software you are going to buy is designed with all the latest technology or not. Is the POS you are buying actually an advanced POS or a simple Billing Machine? We don't deny that even today also many retailers have POS software, but as far as our knowledge is concerned, they are just a basic billing software where you can only perform the primary billing tasks. Maybe in a true language, you can call it a Data entry software. What about other data analysis like business Peak days or Hrs, Inventory Status, Old stock, New Stock, etc.? Yes, a good POS software will render you all these information rather than just being a billing platform. Does your POS software allow you to take out some time from the daily work routine and give that time to business expansion? Yes, if you have a user-friendly POS, you can hand over it to any of your employees to handle, so that your time is utilized in other productive work. Does it support multiple platforms? Yes, a good retail POS software should support multiple platforms to avoid dependence on a single device. You must be aware whether the software and hardware used in making the POS software have the compatibility with various platforms or not. Is it designed with required tools and options? Informative Dashboards that display all the relevant data about inventory, sales, top-selling product, top brands, busiest business hours of the day, that is called a reliable and useful reporting system. User-friendly Interface that does not take much time to get used to it. Does the POS software provider have a dedicated technical team that is on duty to resolve any issue caused to you while handling the software? Yes, even human beings make an error, they are just the machines that are expected to come up with any technical issue at any point in time. That time you must have the support of a professional technical team to help you resolve your issues. Looking for a solution to invest in a good Retail POS software? We, PAIT BIZ solutions, are one of the trusted and successful companies (both in hardware and software) who have our roots all over India when it comes to best Retail POS software named Smart Retail POS. Moreover, we also have a range of software for Manufacturing, Wholesale Business, Restaurants, Travel and much more. Smart Pro ERP and Smart Restro are some of our specialized software that can be the ultimate solution to take your business on a competitive level. Hence, it’s always advisable to look for the best solution before you invest money on any software that may help you get the best ROI (Returns of Investment).